WHAT TYPES OF BEHAVIOR SHOULD YOU CAPTURE? And any other behavior you wish you could monitor! How do I capture my dog performing these behaviors? For ‘everyday’ behaviors (eating, drinking, urinating, defecating, etc.) you can often anticipate when the behavior may occur (e.g., just put food in the bowl) and have your cellphone ready. Rarer, potentially health-related events like scratching and vomiting are more difficult and may only be possible to capture if your dog has chronic medical issues. NEVER induce any of these behaviors/interactions or delay treatment for your pet. Whatever portion of the behavior you can capture is helpful – we can use the video even if the interesting behavior is surrounded by minutes of ‘business as usual’ or is only a partial clip. How should I record the video? Your cellphone’s camera application is best. Record a video as you would normally. You will be able to select the video clip from your photo library whenever you choose to upload. What will you do with the video clips? Our research team will review the video and label precise times at which your dog performs different behaviors. 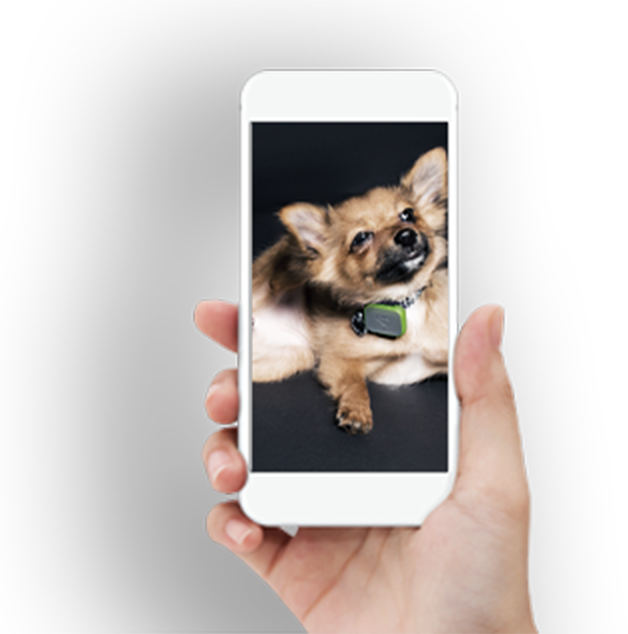 We will then pair the labeled video with the sensor data from your dog's Whistle device and apply machine learning algorithms to identify the 'signature' of the behavior patterns in the sensor data. How exactly do my videos help teach Whistle to detect new behaviors?